Railroad companies have trusted David to represent them in state and federal court litigation for more than 20 years. 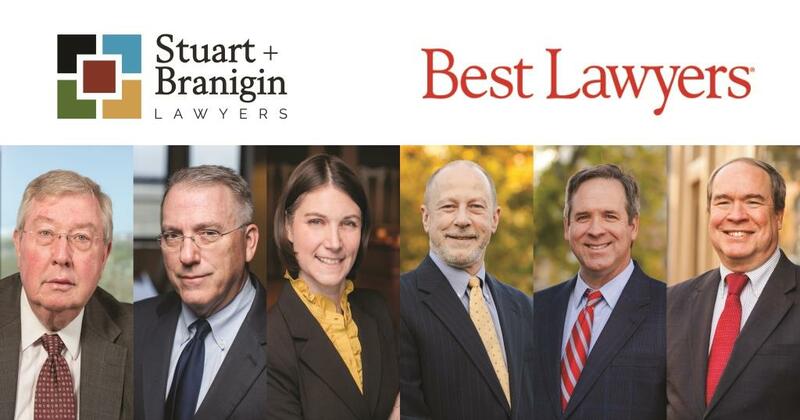 Recently selected to the Best Lawyers in America list in the field of railroad law, he is committed to advocating on behalf of railroad clients on matters in Indiana and beyond. David began his career handling a wide range of litigation; within a few years, the majority of his practice was dedicated to representing national, regional, and short-line railroads in motion practice, mediations, trials, and public projects. His litigation work on behalf of freight and passenger railroads centers on defending against injury and wrongful death claims related to grade crossing accidents, workplace incidents, trespasser occurrences, and other disputes. He acts as Indiana state counsel for a Class I railroad in these types of cases, and handles similar litigation for other carriers operating in Indiana and in Illinois. A long-standing partner to his clients, David takes pride in working effectively with in-house attorneys, claims representatives, and operations personnel to deliver strong outcomes. Railroad companies have trusted David to represent them in state and federal court litigation for more than 20 years. His work on public projects in Indiana includes representation in matters related to changes and upgrades at grade crossings. In this capacity, he liaises with state and county officials, files petitions, appears at public hearings, and meets with community stakeholders. 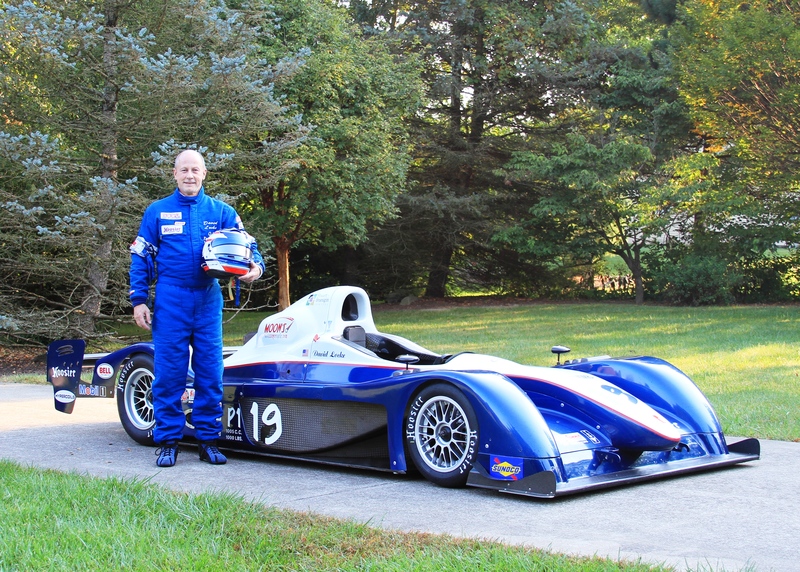 David balances his strong commitment to clients with a lifelong passion for motorsports. Before becoming an attorney, he competed in the Can-Am Challenge Cup series. In recent years, he has returned to the race track in the Sports Car Club of America’s road racing program. He has also served his community in a variety of roles for the Lafayette Christian School. Butler University – Honors Program, B.A. “Counterspeech as an Alternative to Prohibition: Proposed Federal Regulation of Tobacco Promotion in American Motorsport,” 70 Ind. L.J. 217 (1994). David has served in a variety of leadership roles for the Lafayette Christian School executive board, including president, vice president, and tuition treasurer.